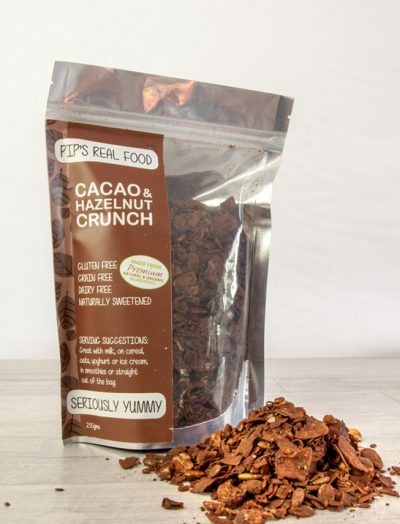 Handcrafted real food made with passion in Noosa on the Sunshine Coast, all of Pip’s Gluten Free Grain Free Granola Crunches are made with premium natural and organic ingredients. 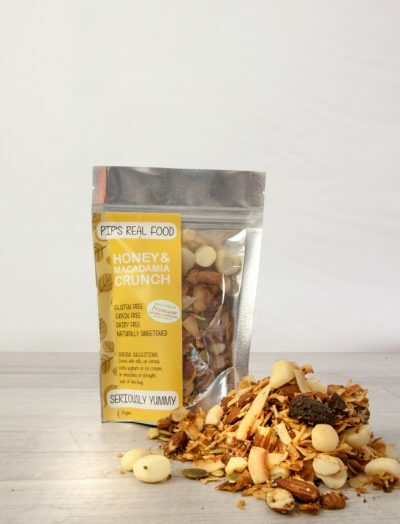 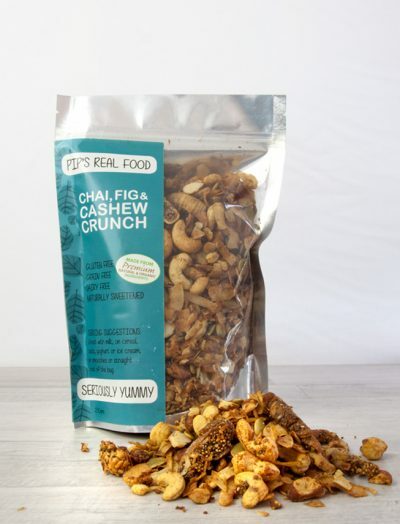 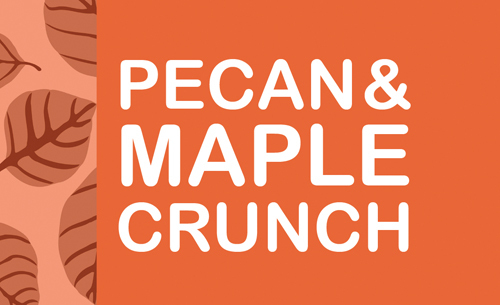 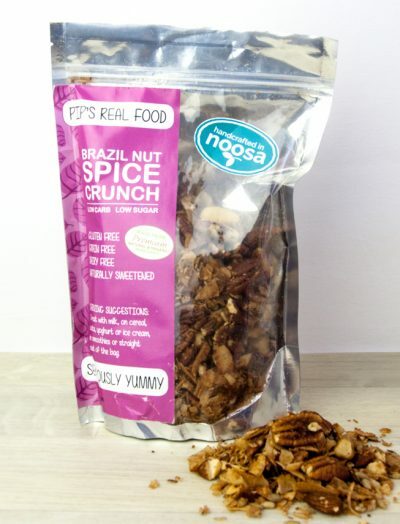 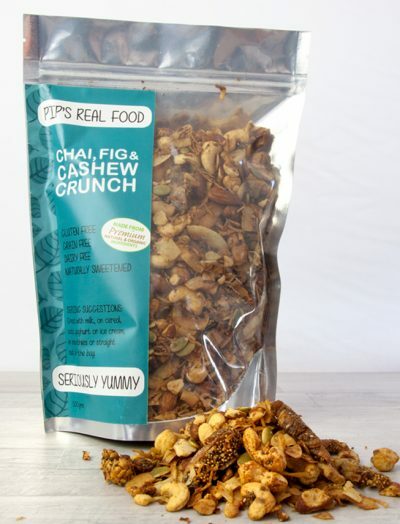 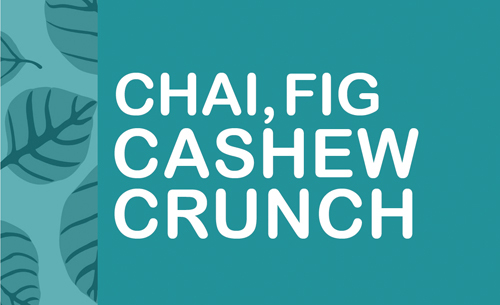 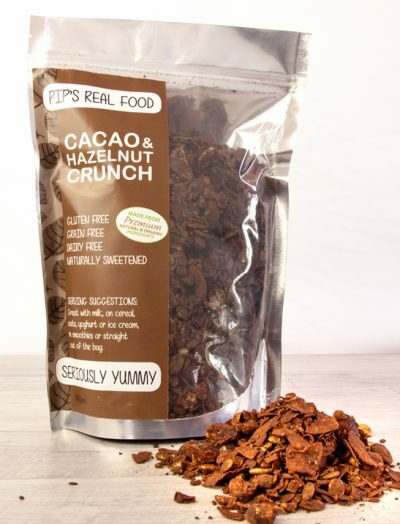 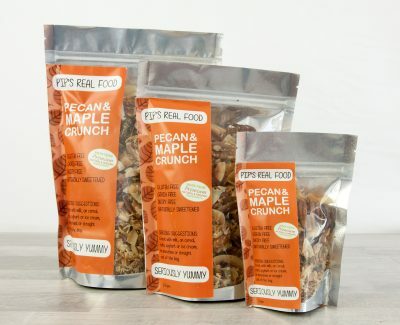 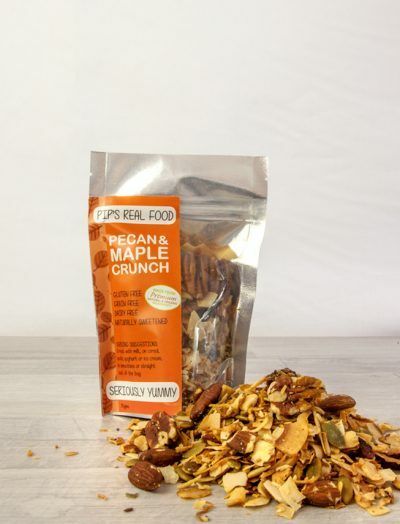 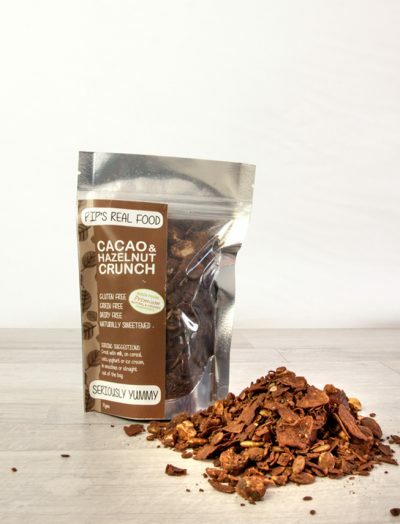 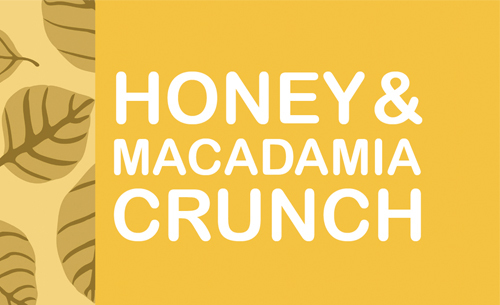 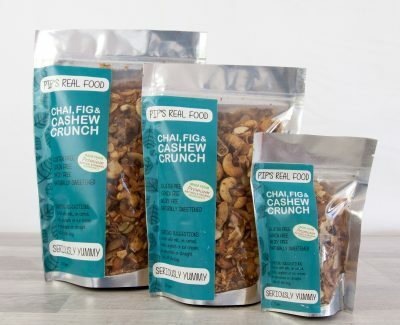 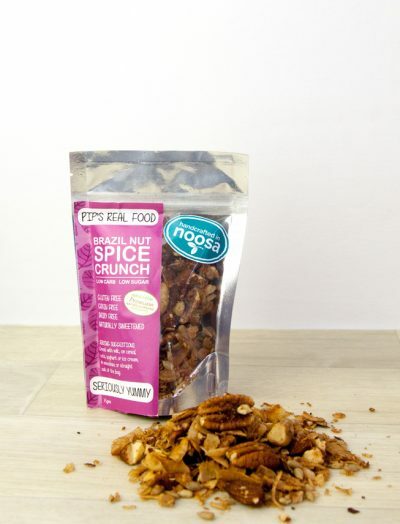 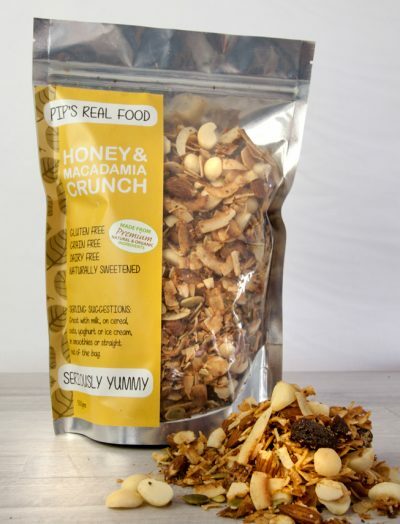 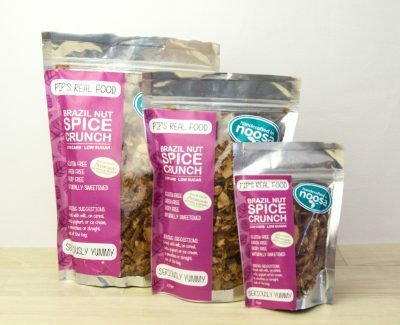 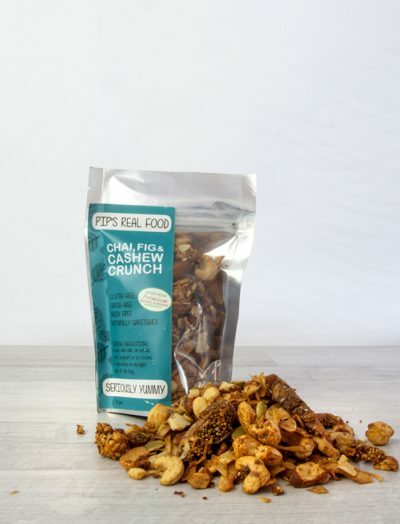 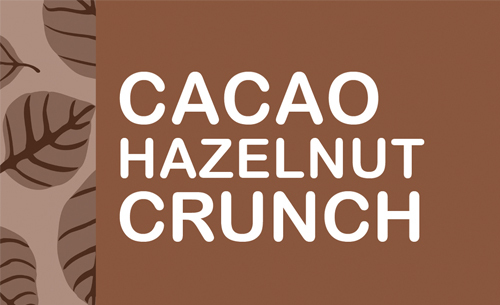 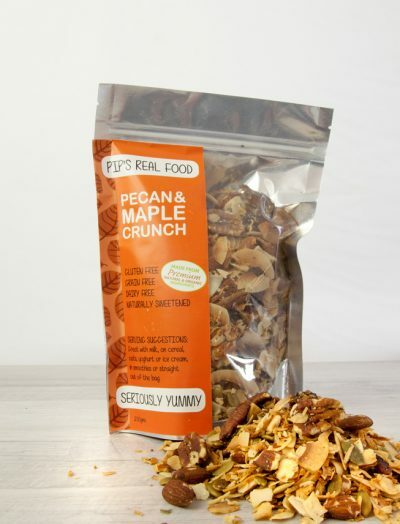 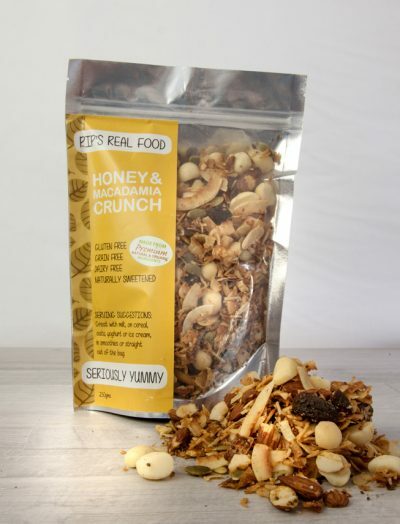 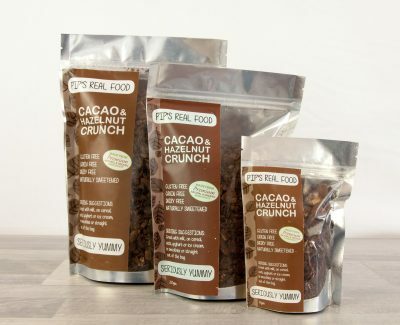 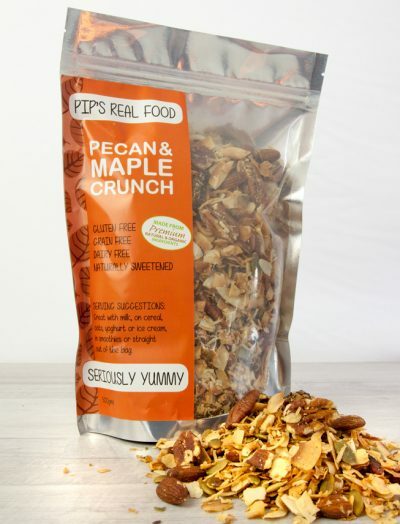 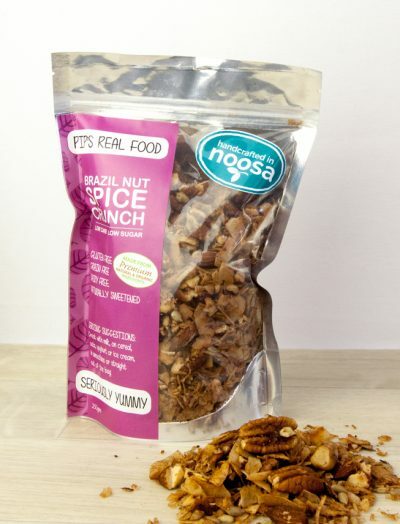 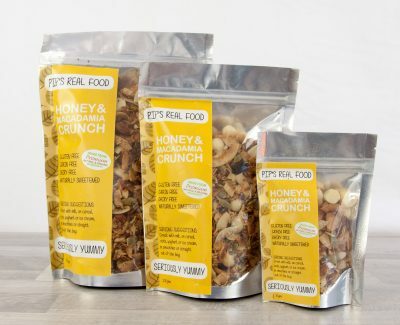 New to Pip’s Real Food is a Low Carb Low Sugar Gourmet Granola Crunch. 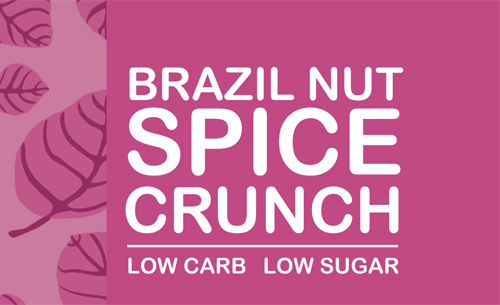 Low in carbs and sugar AND it tastes great!